Our Team is dedicated to customer service, operational excellence and overall, best auction experience you can expect from a leader. 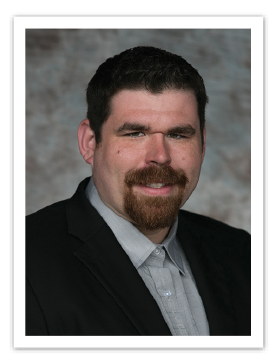 Ryan serves as a Director of GRAA and founded Dealer Preferred Capital in 2013. Prior to his involvement with GRAA, Ryan served as a Vice President at Alix Partners, the international turnaround and restructuring firm. In this role, he served in a variety of advisory and interim management roles at companies going through financial distress or other transitions. Earlier in his career, Ryan was an investment banker at Goldman Sachs in New York where he advised private equity clients on M&A and financing transactions. 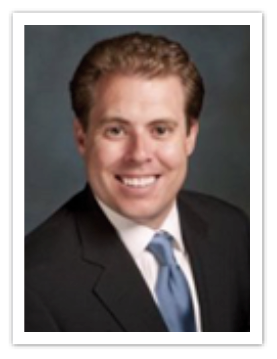 Ryan began his career in the Leveraged Finance group at Bear Stearns where he worked on a number of high yield, leveraged loan and acquisition financing. Ryan has an MBA from the Kellogg School of Management at Northwestern University and a BA in Economics from Dartmouth College. GRAA welcomed Chad in 1997 as an employee of the detail department. While finishing high school, college, and graduate school, he worked around classes, on summer breaks and ultimately full time in various areas including the detail, fleet/lease, and sales departments. He earned his MBA from Northern Illinois University and a BA in Management/Marketing from Concordia University Wisconsin. 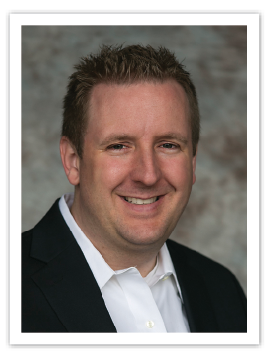 Chad’s experience and determination led him to the current General Manager position at GRAA. His goals for GRAA include maintaining excellence in customer service, while continuing to move forward and be innovative in the Auction industry. He believes in placing the customer first by working consistently to develop more opportunities, provide technological advancement and keep the promise of an exciting and productive weekly sale with talented, loyal staff. 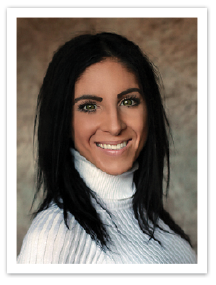 The Greater Rockford Auto Auction welcomed Keeley in 2009 as a title agent. She was eager to learn more about the company as well as build relationships with customers which led her to the sales department in 2010. She was promoted to Sales Manager in 2014, where she leads a friendly and highly effective sales team. Keeley’s goal is to show all GRAA customers, the support and respect deserved; and to be a part of Greater Rockford’s growing success. Brenda came to work at Greater Rockford Auto Auction in 1998 as a title clerk. She has held several positions that have given her the knowledge and experience to successfully move her into the current position as Fleet/Lease Manager. 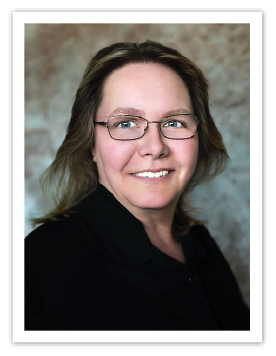 Brenda oversees all institutional and commercial accounts. 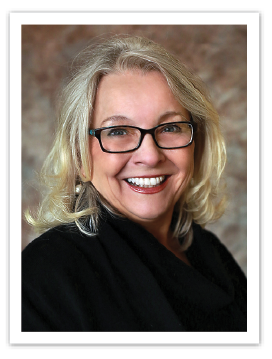 Her goal is for GRAA to be the premier auction choice for small and large, local and national commercial clients. Larry started working for Greater Rockford Auto Auction in 1998. Prior and aside from working at GRAA, Larry has owned and operated an auto repair shop for more than 30 years. At GRAA, he manages and organizes a team of 30+ transportation drivers and handles all the responsibilities of the Arbitration Department. Larry’s goal at GRAA is to maintain a high level of excellence and fairness for both buyers and sellers in the Arbitration Department for many years to come. 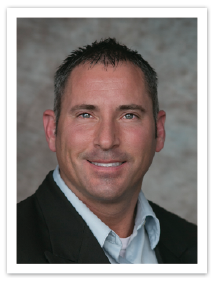 Jake started working for the Greater Rockford Auto Auction in May of 1998. He started working outside in Check-in/Lot personnel. A few years later, Jake began helping out in Impound and Sales. For the last 10 years, he has been working in the Impound Office full time leading to the job he holds today as Impound Manager. Jake also takes on the responsibility of all GRAA IT concerns. Jake’s goal is to do everything possible to make GRAA the best independent auction it can be. managing sale and lot preparation, maintenance, and condition reports. He strives for operational excellence in everything he oversees at GRAA. 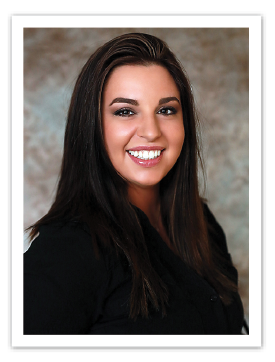 Angela joined the GRAA team in 2013 as an Outside Sales Representative. She is responsible for securing and maintaining a customer base within the auto industry throughout the Chicago and Northern Illinois area. Her previous experience in business management has assisted in her ability to consistently meet established goals and objectives related to our overall company growth. Angela is confident and skilled in building long-term relationships by consistently meeting the needs of her clients to the best of her ability. She is dedicated to the success of her clients and making sure that GRAA continues to be their auction of choice. 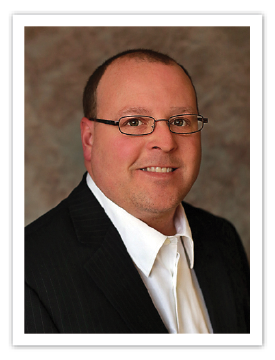 Tom began his career at Greater Rockford Auto Auction in December of 2014 as an Outside Sales Representative for the Northern Illinois and Southern Wisconsin area. Later transitioning to focus on the growing online market, his current role with GRAA is to secure and manage dealer accounts as the Online Account Manager. Tom’s goals at GRAA consist of building long term relationships with existing and new customers. He aims to educate dealers on top notch services to grow their business and to provide exceptional service to customers. He brings 18 years of experience in sales and sales management, which includes the automotive, pharmaceutical and finance industries. Specific to the automotive industry, Tom previously held a position as a remarketing manager for a major car rental company. 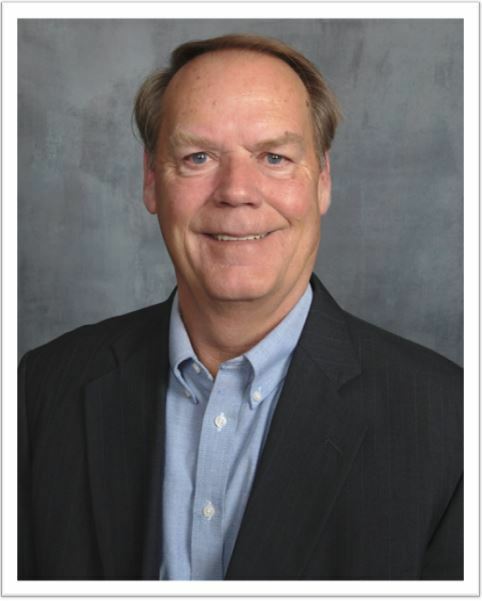 Larry started at GRAA in January 2019 as an Outside Sales Representative. He maintains a customer base within the auto industry throughout the South Chicago and Central Illinois area. Larry began working in the car business in 1971. 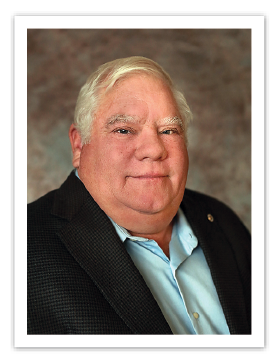 He attended his first GRAA auction in 1983 as a Used Car Manager at Sawyer Imports. 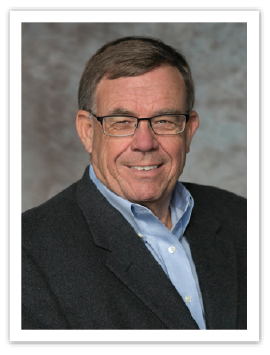 In 1988 Larry began working at the Brian Bemis Group and retired in 2018. His experience in the auto industry will allow him to continue to build strong relationships and meet the needs of his clients. Larry's goal at GRAA is to deliver the results that our customers expect by meeting their wants and needs, through exceptional customer service that they have come to look forward to at GRAA. 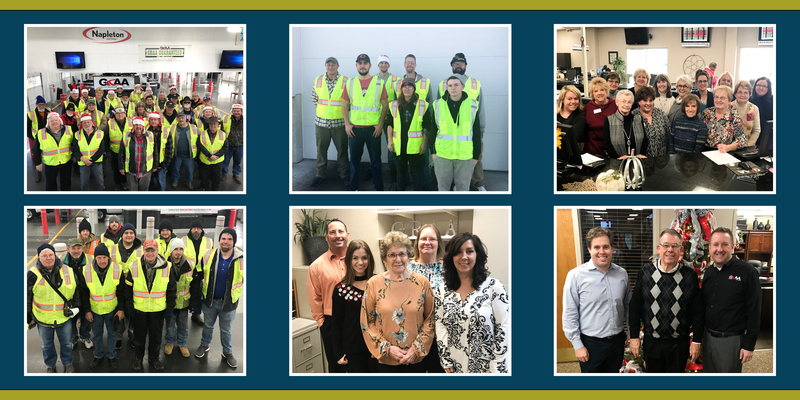 The GRAA Team includes more than 100 employees from several departments that give GRAA 800+ combined years of loyalty, experience, and excellent customer service.